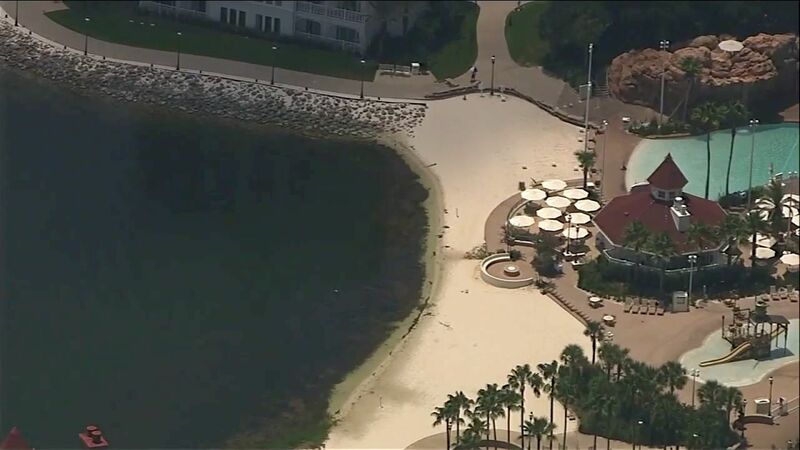 ORLANDO, Florida (WABC) -- Permanent safety barriers are going up at Walt Disney World to prevent alligator attacks after a toddler was killed earlier this summer. 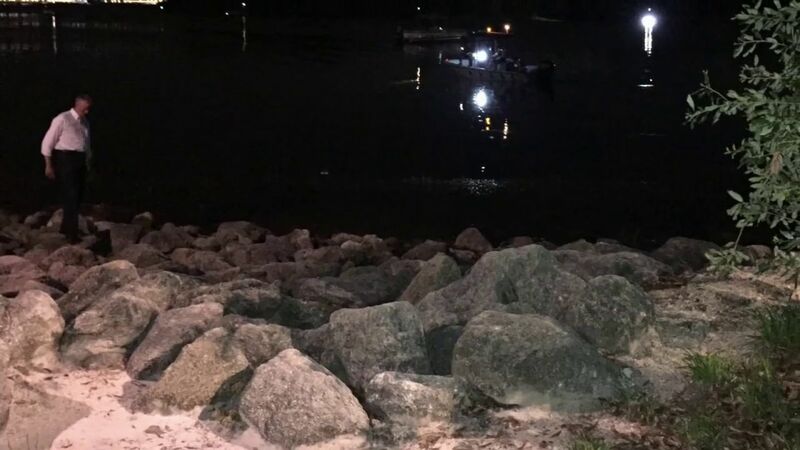 The Orlando Sentinel reports a wide boulder wall is being built along the beach where an alligator grabbed 2-year-old Lane Graves in June. The boulder wall is going up along the beaches of the Seven Seas Lagoon where several resorts are located. Disney also put up warning signs and ropes after Graves, of Omaha, Nebraska, was dragged by an alligator into the lake on June 14. The boy's body was found 16 hours later, and an autopsy showed he died from drowning and traumatic injuries. Disney is the parent company of WABC-TV.